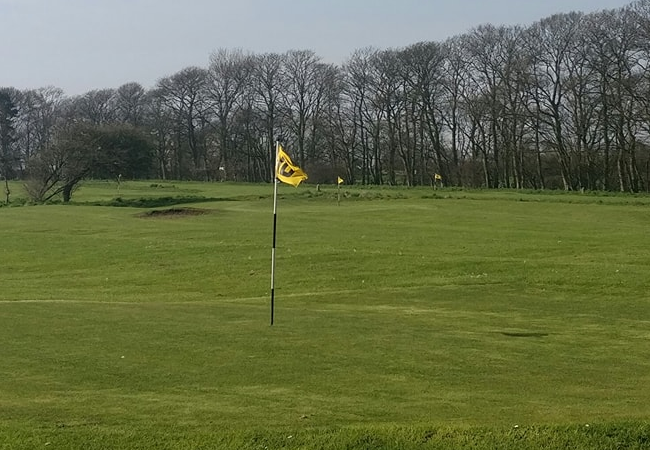 Filey Footgolf is located on the North Yorkshire coast on a pitch and putt course. The course is part of Glen Gardens which are both Green Flag recognised and Award Winning Gardens. This ensures that there is no better location to play Footgolf. 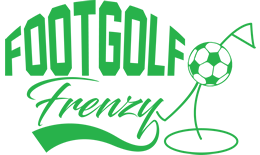 The course is 9-holes and this is an interesting course with an array of obstacles and challenges to test your Footgolf game. Many believe this course to be the best in the region, so why not head down to test out the course for yourself. Parking isn’t a problem as there is a large pay and display car park within a minute’s walk. The course is also in walking distance for those who also want to visit the town. For tourists and for anyone staying at Primrose Valley Caravan Park, the course is also within easy walking distance. 18-holes of Pitch & Putt Golf is available.